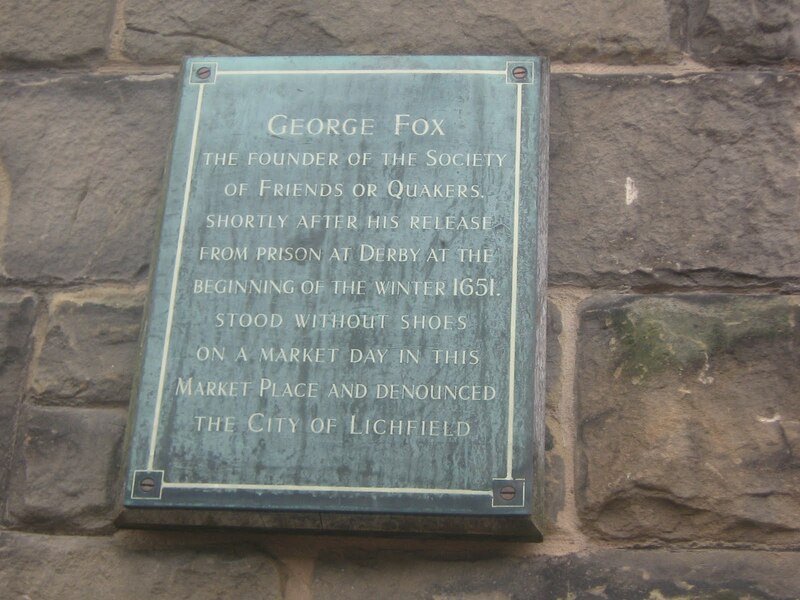 This entry was posted in fox, heresy, Lichfield, market, martyrs by Kate. Bookmark the permalink. Note on the painting above the central spire of the Cathedral is missing. 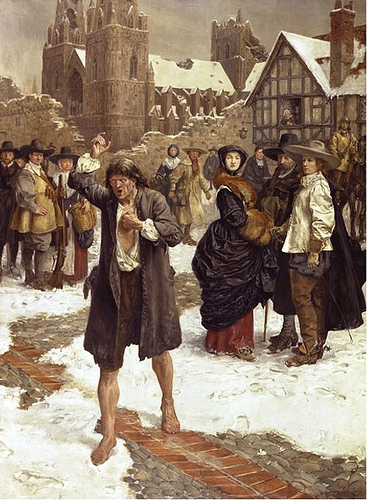 This was due to action during the English Civil War. It took a bit of a battering in the civil war, didn’t it!